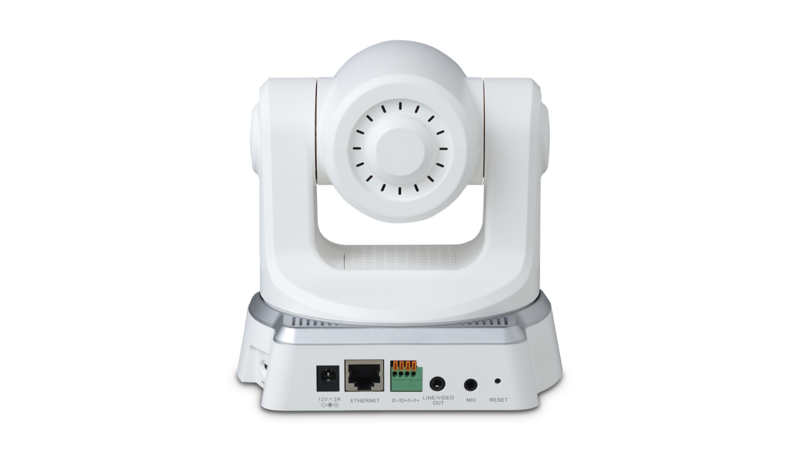 The DCS-5605 is a professional IP surveillance solution which connects to your network to provide high-quality live video over the Internet. 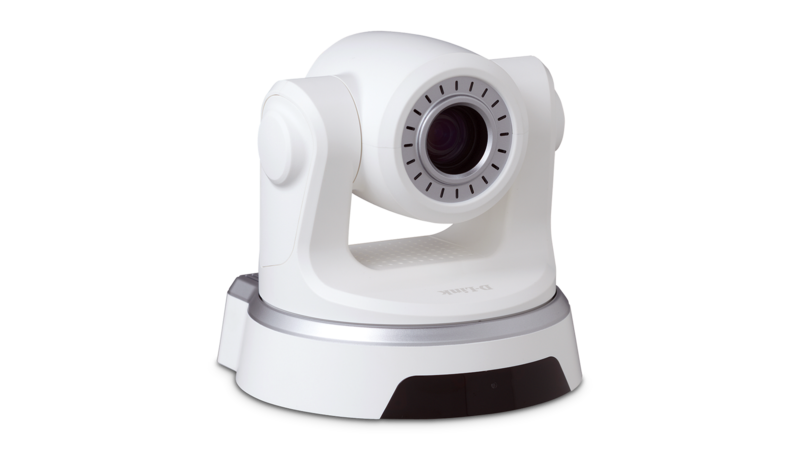 The camera apparatus supports precise high-speed pan/tilt/zoom functionality for extensive monitoring and object tracking. 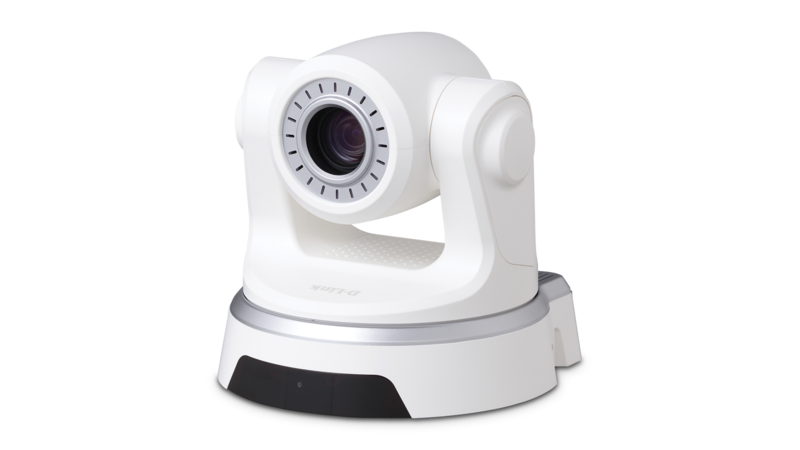 The DCS-5605 features motorised pan, tilt, and optical/digital zoom for ultimate versatility. The 10x optical zoom lens delivers the level of detail necessary to identify faces, license plate numbers, and other important details that are difficult to clearly distinguish using digital zoom alone. In addition, the camera includes a built-in Infrared Cut Removable (ICR) filter that enables the camera to capture crisp colour images during the daytime, and grayscale images in low-light. The DCS-5605 features a strong mechanical design that ensures a long product life span. It includes connectors to connect external microphone and speakers, for two-way audio. It is also equipped with 2 Digital Input/Output ports for connection to external devices such as a light or an alarm. The DCS-5605 allows up to 4 distinct profiles simultaneously to address different requirements, for example 3G mobile viewing or recording. It offers real-time video compression in MJPEG, MPEG-4 and H.264 formats.The H.264 codec can reduce the size of a video stream by up to 80% compared to Motion JPEG. Thus, less network bandwidth and storage space is required. With the built-in Samba client, software is not required to record the action directly on a network storage device. An Micro SD card slot is also included for local storage. With the D-ViewCam software included, up to 32 cameras may be monitored on a single computer screen at one central location. The DCS-5605 also features 3G mobile video support, enabling you to view a live video feed from the camera on a compatible 3G mobile phone or mobile device capable of RTSP (Real Time Streaming Protocol) streaming. This enables you to monitor your office space in real time even when you are off site. The DCS-5605 integates easily within your Ethernet data network. In addition, this network camera supports the Universal Plug-n-Play feature, which allows computers running on Windows XP/Vista to automatically recognize the camera and add it to the network. 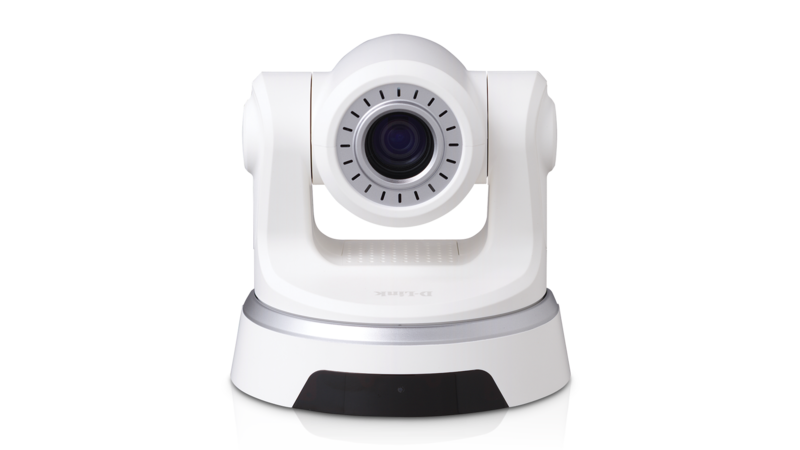 By signing up with one of the free Dynamic DNS services available on the web and assigning a name to the camera (for example, mycamera.dlinkddns.com), you may remotely access the camera without having to remember your network’s IP address.